Germany’s competition watchdog has launched an investigation into whether Amazon is abusing the dominance of its marketplace platform. 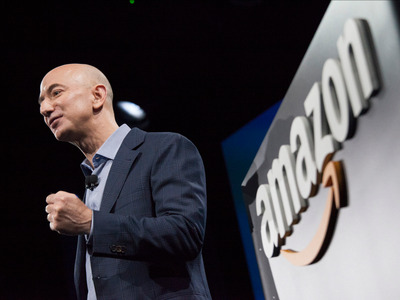 It will run in tandem with a similar investigation by the EU into Amazon’s marketplace. Germany’s competition watchdog has launched an investigation into Amazon over the potential abuse of its marketplace platform. “Amazon is the largest online retailer and operates by far the largest online marketplace in Germany. Many retailers and manufacturers depend on the reach of Amazon’s marketplace for their online sales. Amazon functions as a kind of ‘gatekeeper’ for customers. When contacted by Business Insider, an Amazon spokesman said the company does not comment on ongoing proceedings. “However, we will cooperate fully with the Bundeskartellamt and continue working hard to support small and medium-sized businesses and help them grow,” he added.